﻿Vista Gold has designed the Mt. Todd project to very carefully minimise the impacts to the Gouldian Finch's breeding and habitat areas. Over recent years, the company has assisted with various government, university and NGO groups with monitoring the birds’ population. Everywhere possible, project facilities have been located in areas that are not sensitive to the Gouldian Finch. The company has taken steps to minimise the Batman Pit’s impact on the Gouldian Finch habitat by designing the access ramps on the east wall of the pit, away from the habitat area. The project has the potential to impact approximately 3% of the Gouldian Finch's known habitat and breeding area in this location, but this impact is expected to be reversed once the mine is completed and reclamation is completed. With the completion of final reclamation of the waste rock dump and initial tailings impoundment facility, it is possible that the habitat and breeding area for the Gouldian Finch will actually be increased substantially in this location. 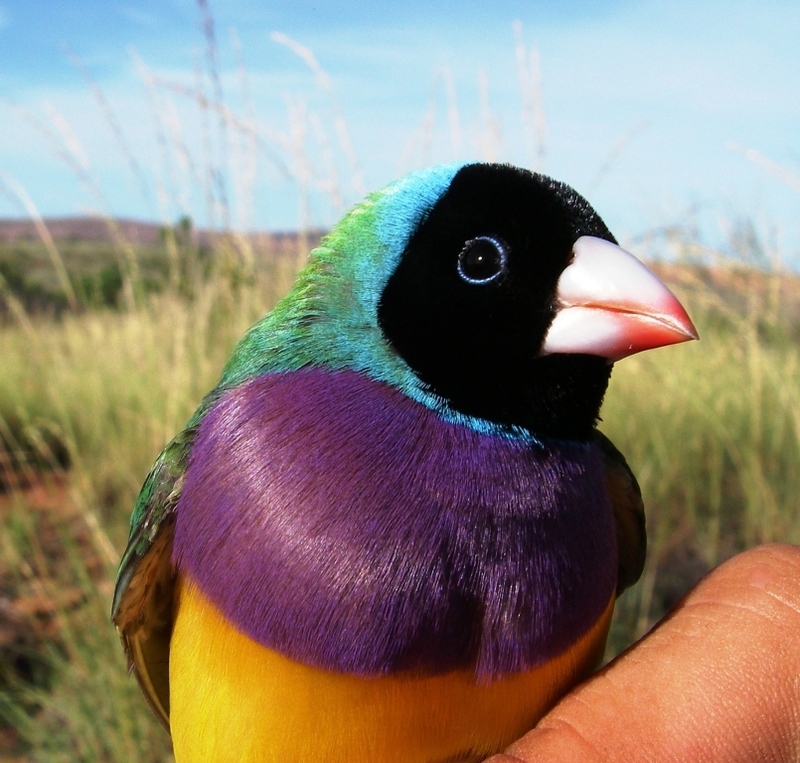 A recent survey by rangers and ecologists has found that the Top End's Gouldian Finch population is stable and not affected by the mine operations. For the full report on ABC Rural ﻿Click here.